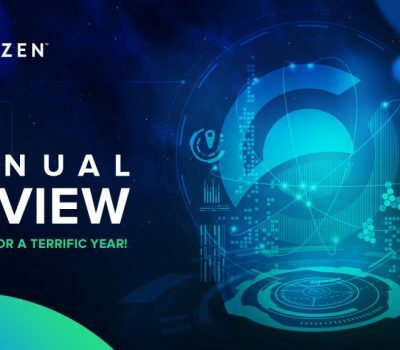 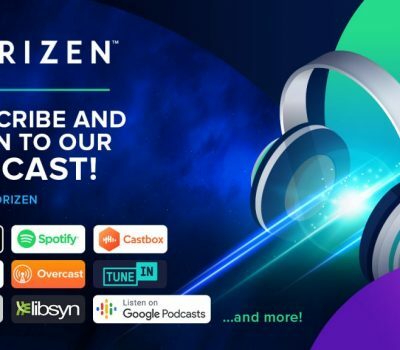 Hello World, Horizen is Podcasting! 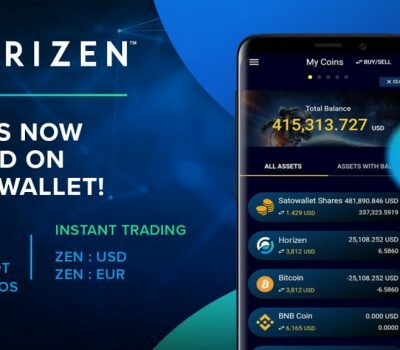 Horizen is Now Available on the SatoWallet Exchange! 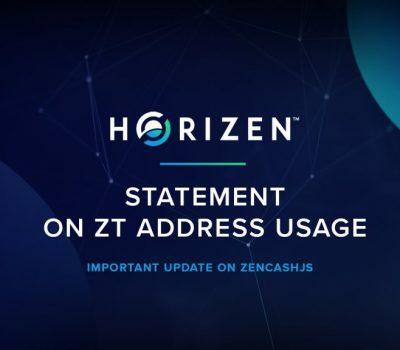 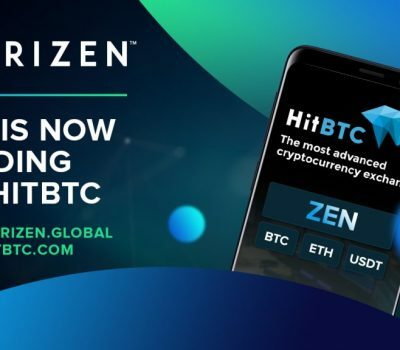 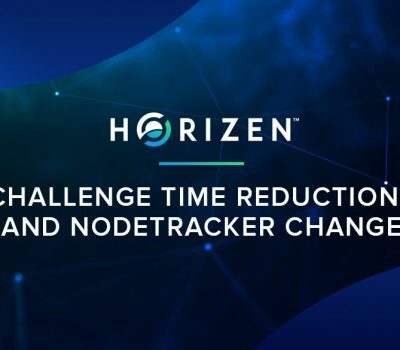 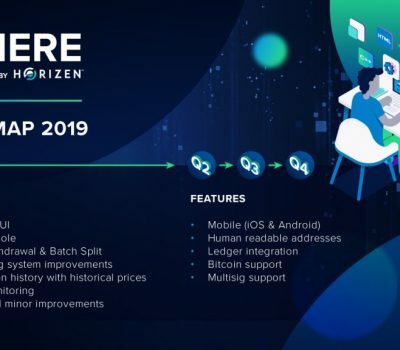 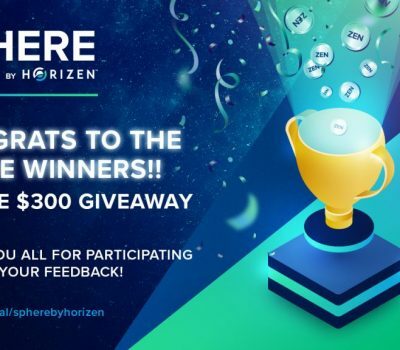 Try Sphere by Horizen & Win $300 in ZEN – NOW ANNOUNCING THE WINNERS!